Teaching emotions is an ongoing process in our home. Sometimes the process is rewarding. Other times it seems like way too much work,with far too little pay off for everyone involved. Let's face it; learning about emotions is HARD! 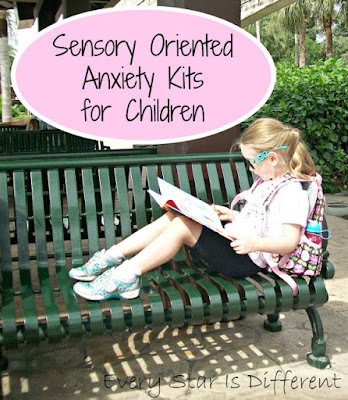 For the past year, we've been very hyperfocused, helping Princess identify and manage her emotions in healthy ways. Therapists have been involved. 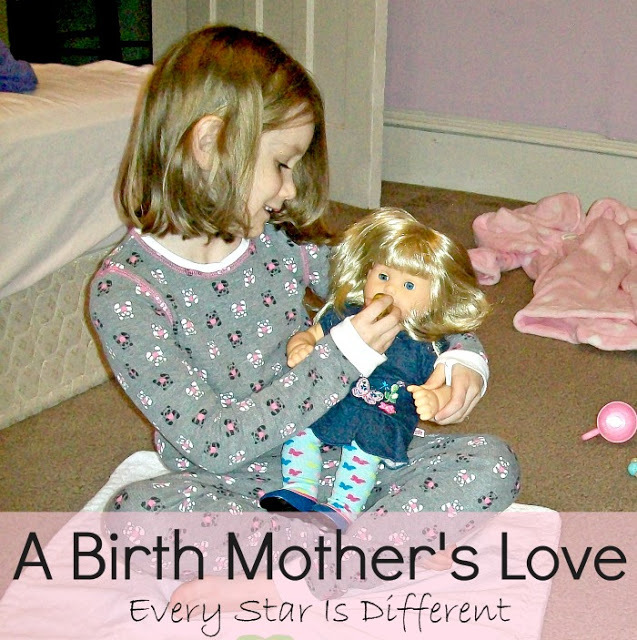 At times, the process has felt like agony, especially when she's reluctant to work hard to help herself. Recently we decided to take a break from the rigorous regiment of therapy. The break has been exactly what we needed. 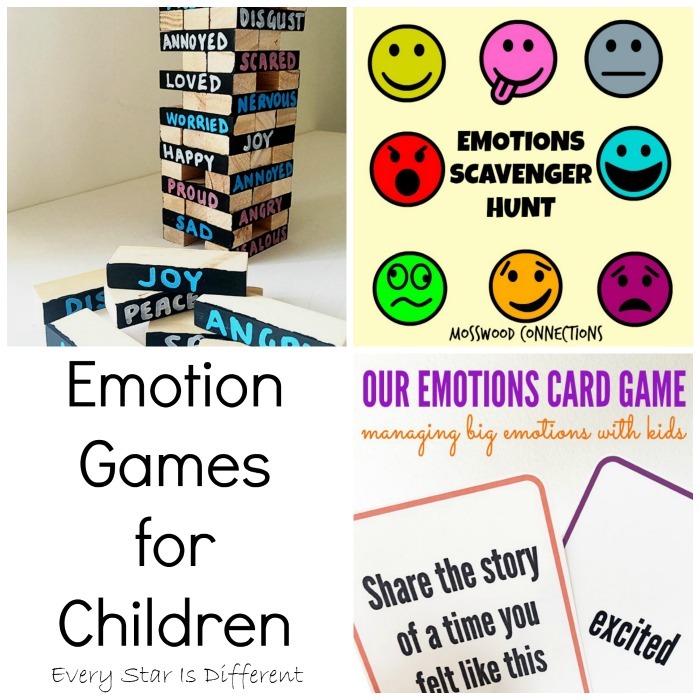 So that we're not completely undoing all that Princess has learned, we've been implementing these fun ways to teach children about emotions in our home. Everyone is loving it. Princess is a HUGE fan of Disney's Inside Out. 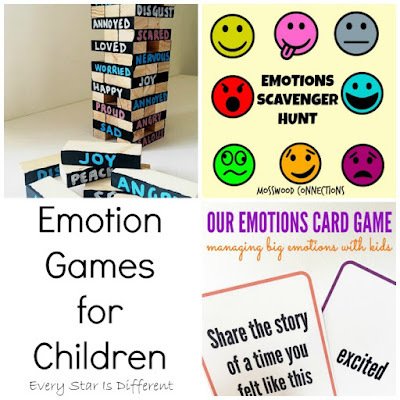 When I stumbled upon these emotion games and activities, I knew we just had to try them out. 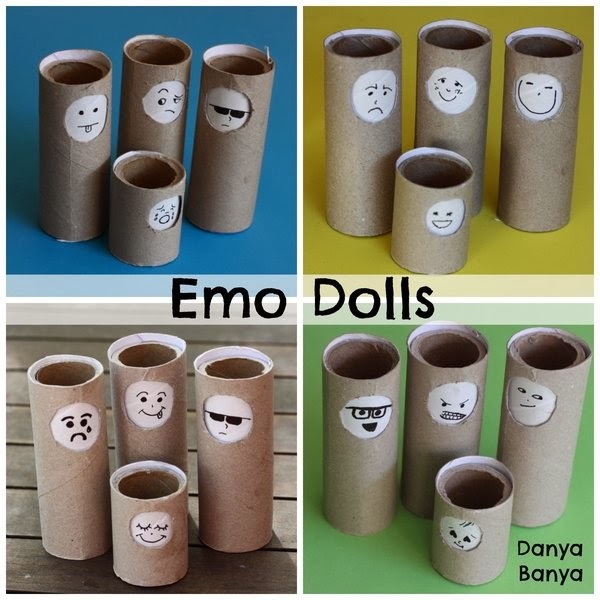 I love how activities like this can take teach so much and be so much fun at the same time. Princess loves games in general. We can never play them enough. 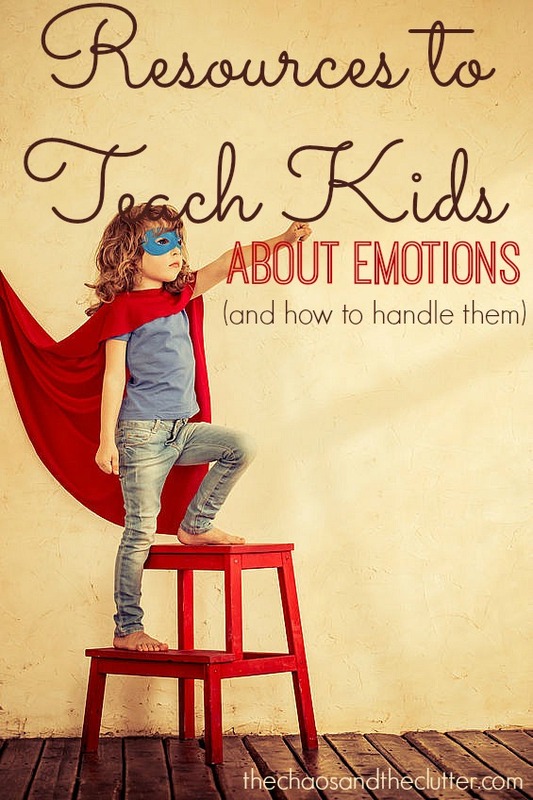 They are such a natural way for her to learn more about emotions. 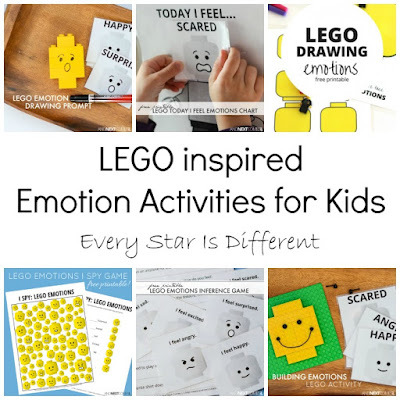 There is not a child in our house who doesn't love LEGO in some way, shape, or form. Minifigures are the favorite. 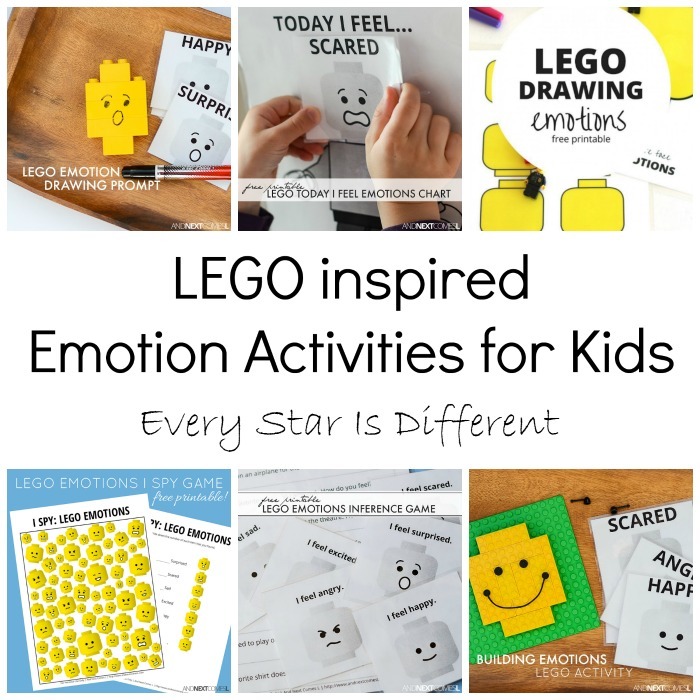 The kiddos are constantly focusing on emotions discussed and depicted in The LEGO Movie, which is one of their favorite movies of all time. 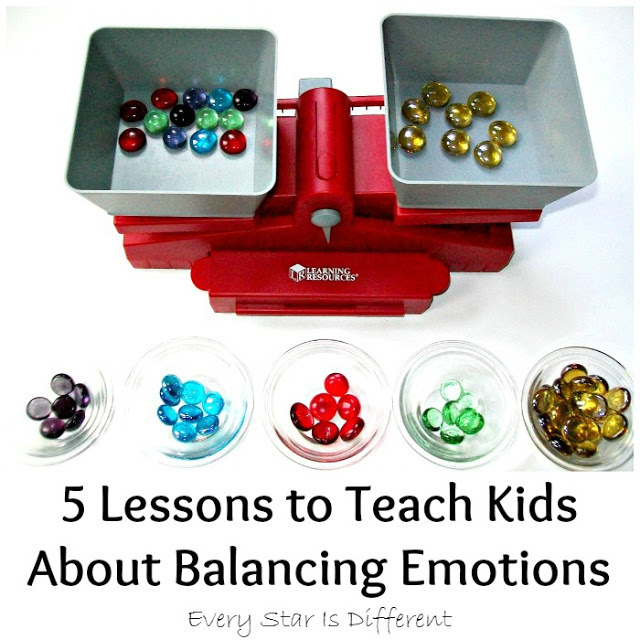 I love the idea of teaching emotions using manipulatives. The Emo Dolls below are absolutely adorable. 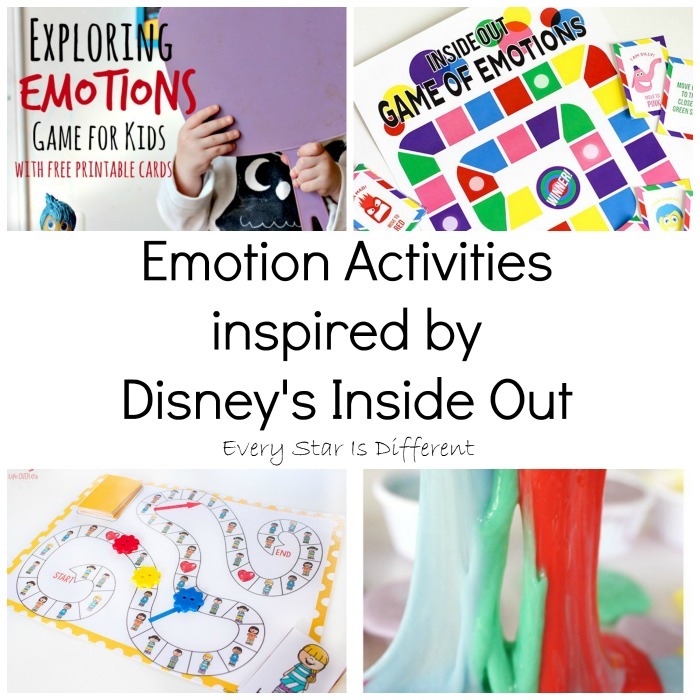 I can't decide what I like most about the activity below. 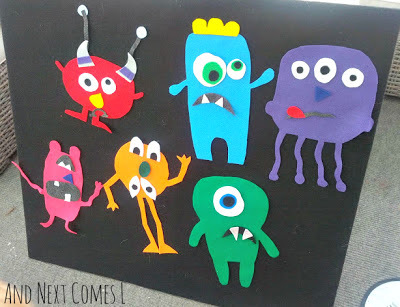 Is it that it involves monsters, emotions, or that it's a felt activity? 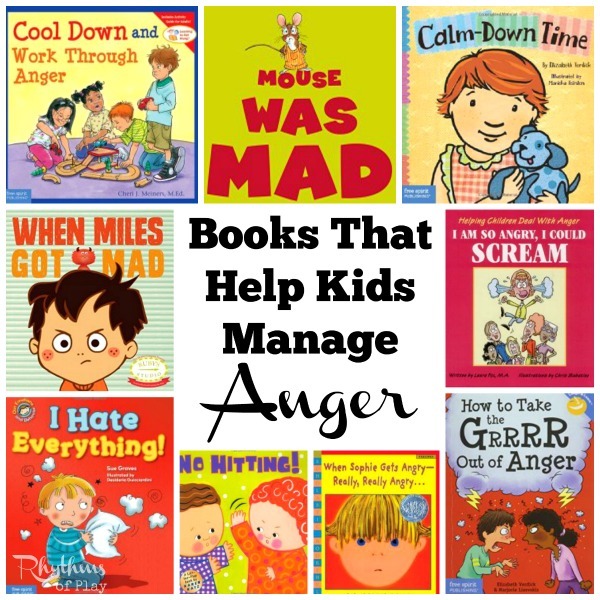 All are so much fun! Understanding one's own emotions is so important. 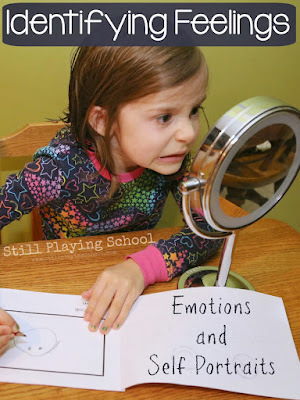 Give a child a mirror and they will have so much fun making faces. 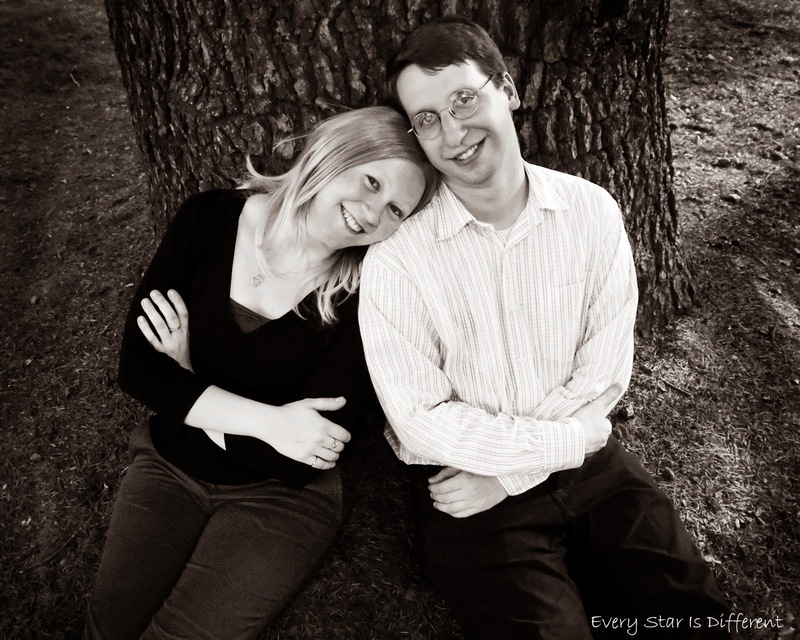 Better yet, why not have a photo session and capture everything on camera! 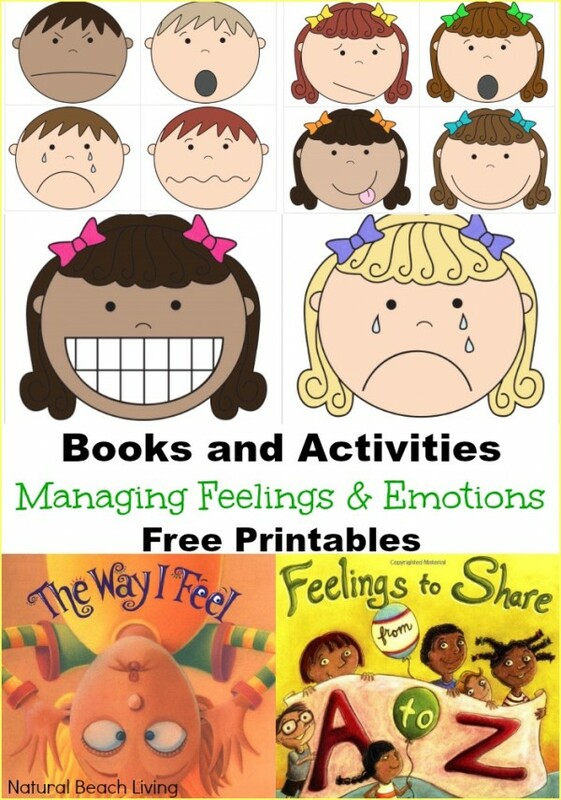 Books can also be great resources for teaching children about emotions. 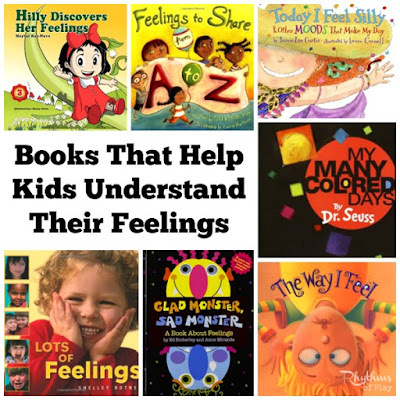 Whether they're books they create themselves or books from your local library. 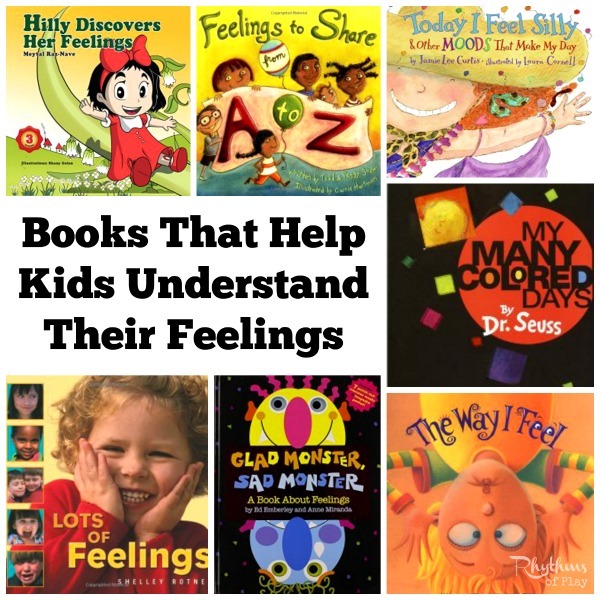 Reading stories with your kiddos is such a fantastic, non threatening, fun way to teach children about emotions. 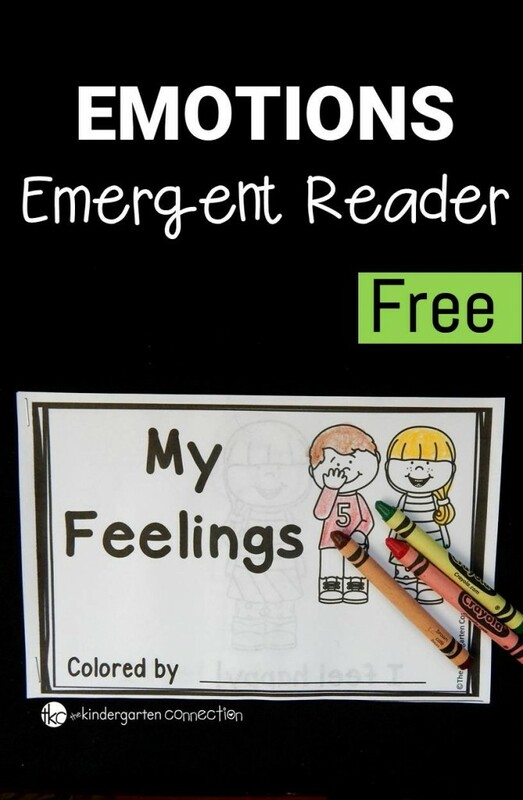 Princess' favorite book about emotions has always been, Today I Feel Silly by Jamie Lee Curtis. And when your child is ready, journals, whether full of pictures or words, are so therapeutic. 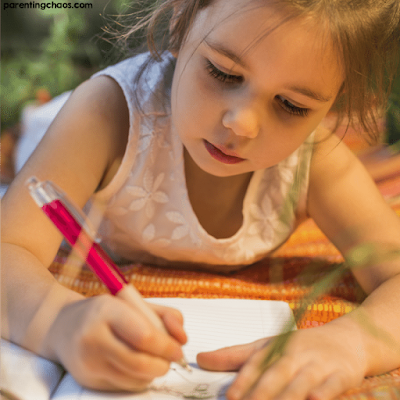 Princess writes in her's at least four times a week. Every child learns about emotions differently, depending on their age, abilities, and interests. 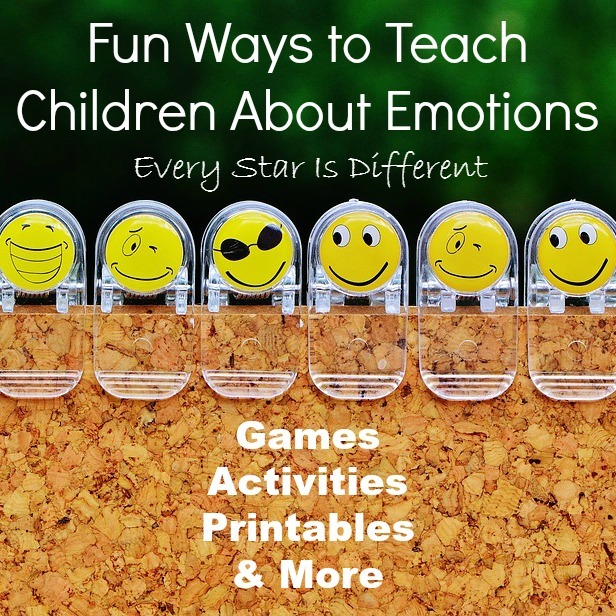 Don't be afraid to get creative when developing fun ways to teach children about emotions. The process does not always have to be a struggle. I'd love to hear your ideas! 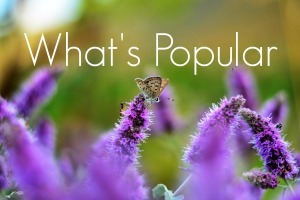 If you enjoyed this post, you may also enjoy the following below. 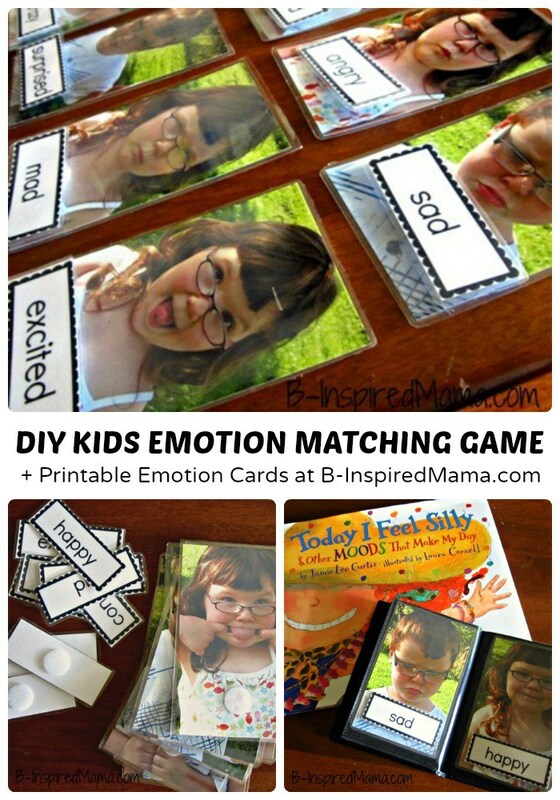 I like these ways to teach children, I think they are very funny and more understandable for children!